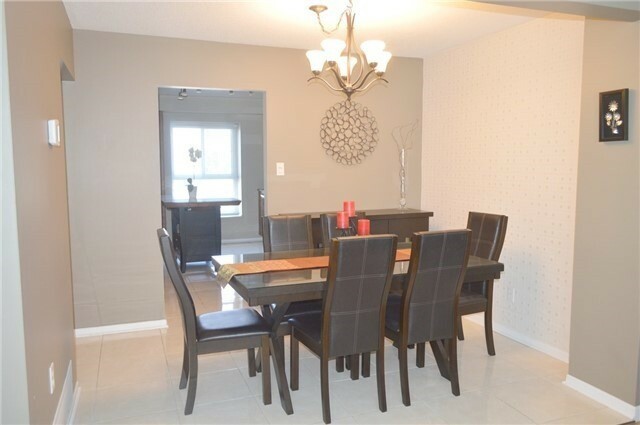 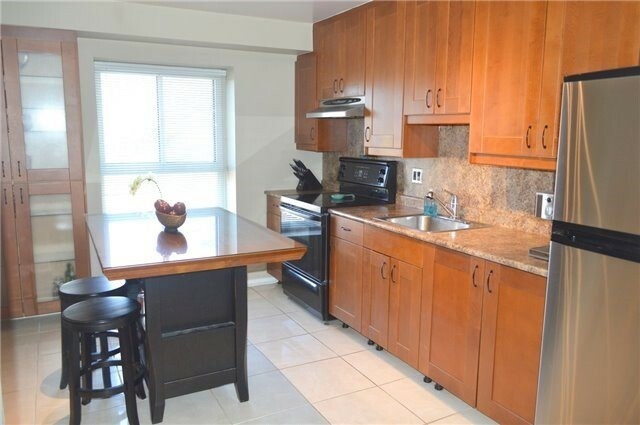 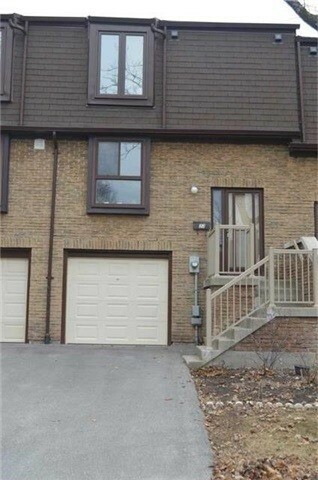 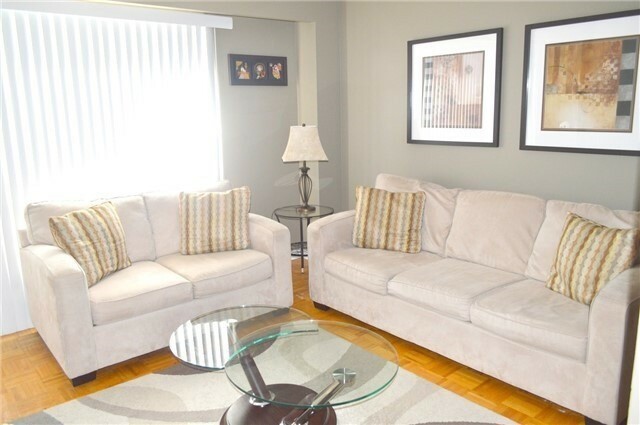 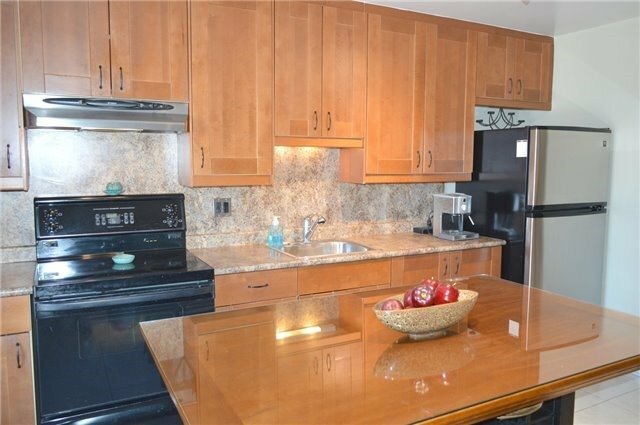 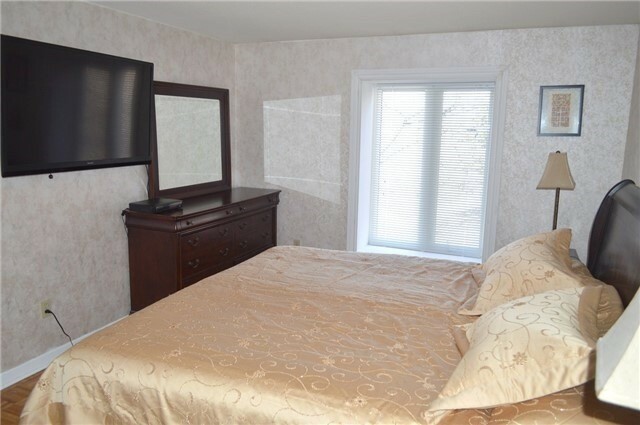 Beautiful, South Facing Sun Filled Condo Townhouse Located In Prime Location Steps Away From Yonge Street, Hillcrest Mall, Shops, Transit, Restaurants, A Short Drive To Major Hwys And Go Transit. 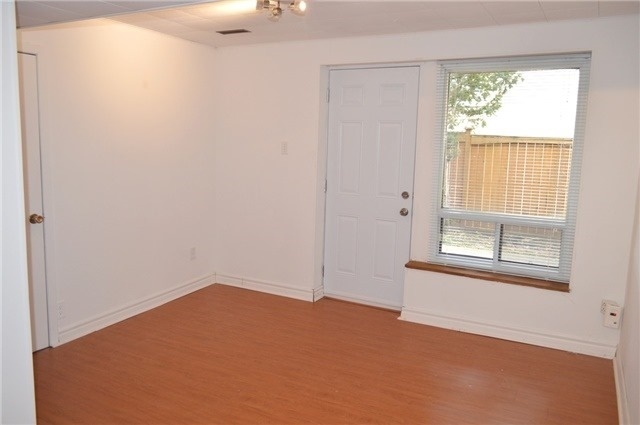 Very Functional Lower Level With Out-Out To A Private Backyard, Large Deck Off Main Level Overlooking The Backyard, Updated Kitchen, And Much More. 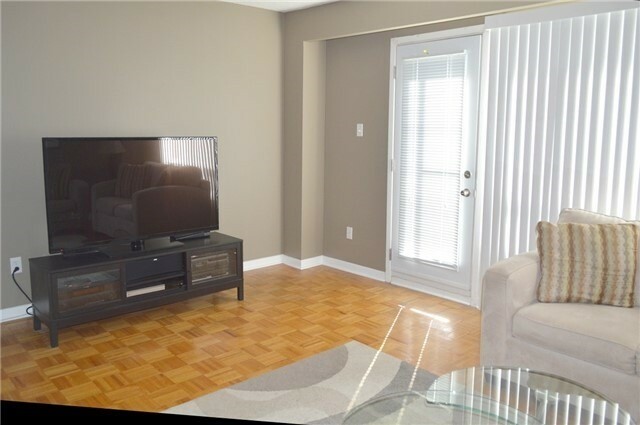 Extras: Fridge, Stove, Washer, Dryer, All Existing Window Coverings, All Existing Light Fixtures, Garage Door Opener With 1 Remote. 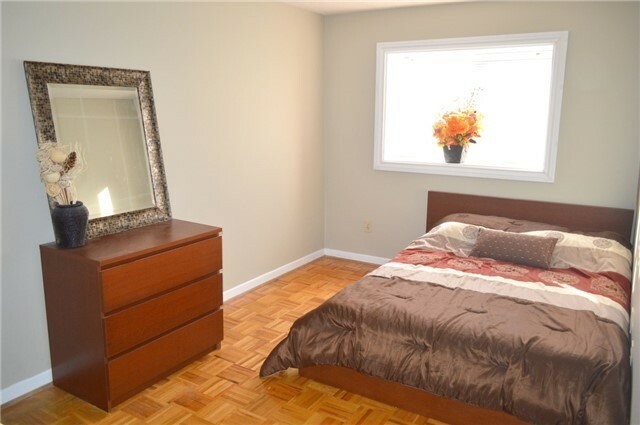 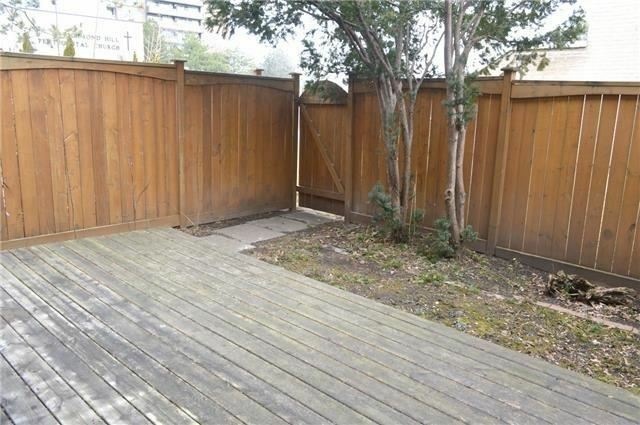 Prime Location In The Heart Of North Richvale.